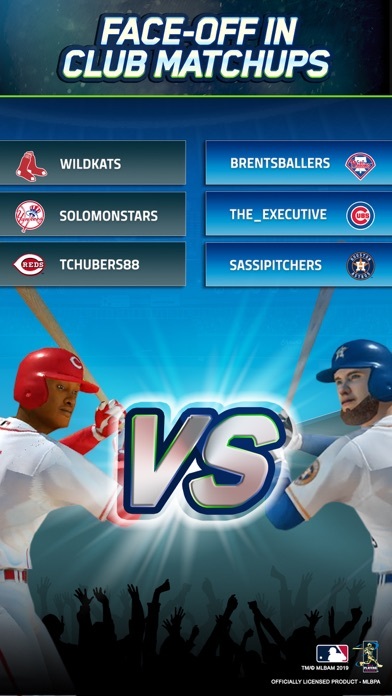 Team up to build your roster and dominate the league in Tap Sports Baseball 2019 ! 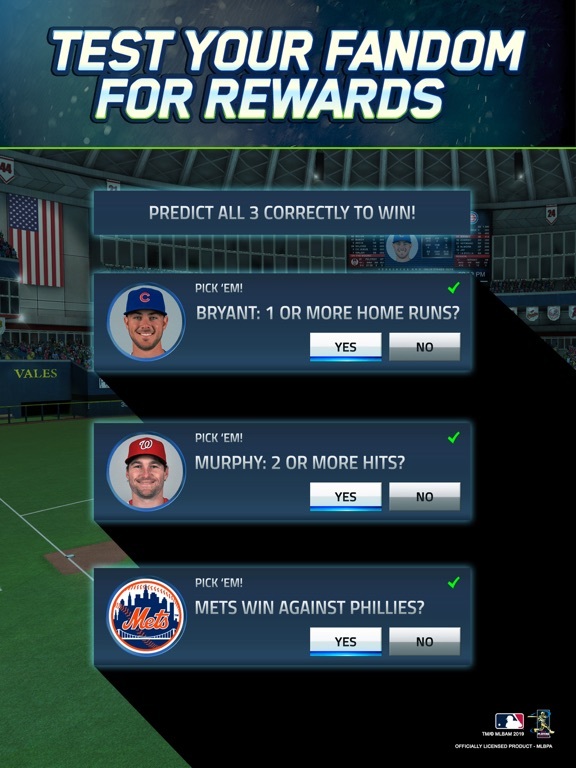 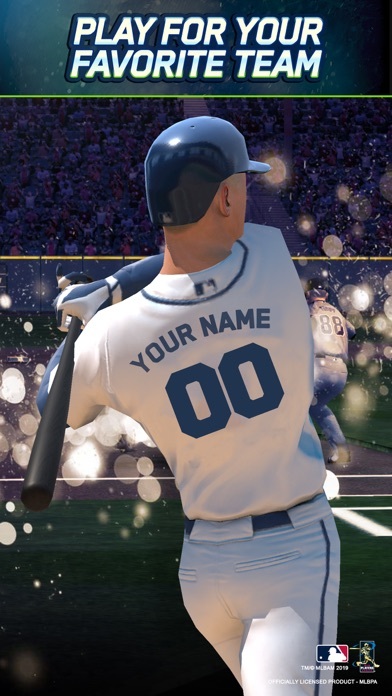 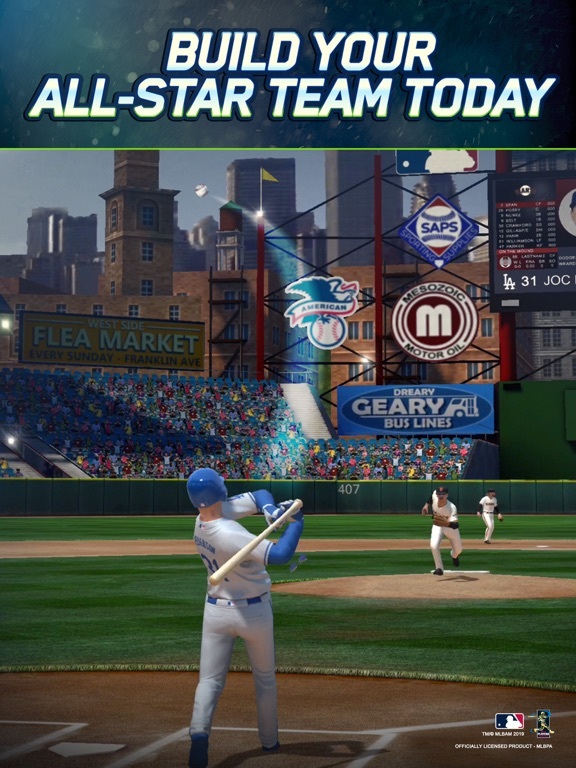 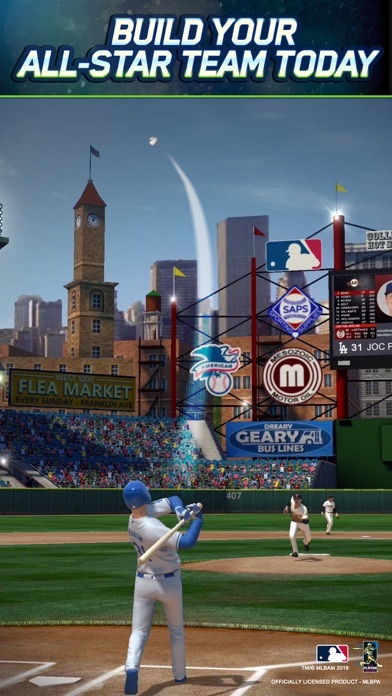 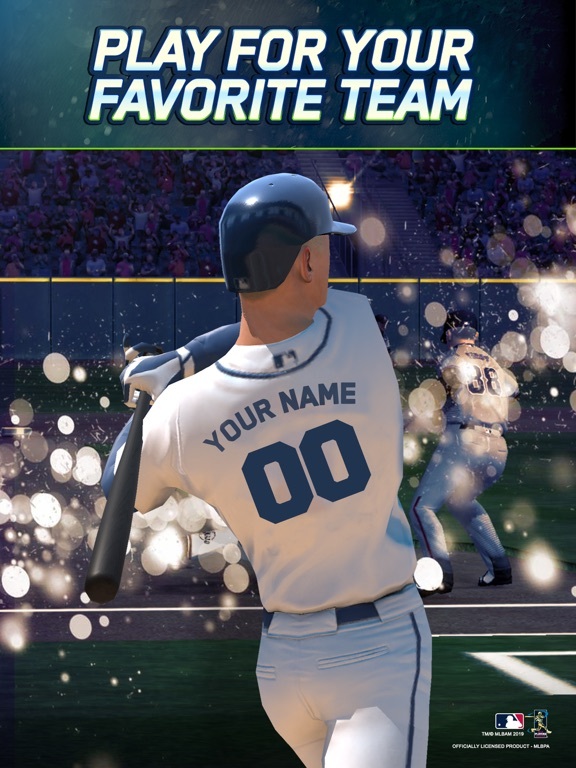 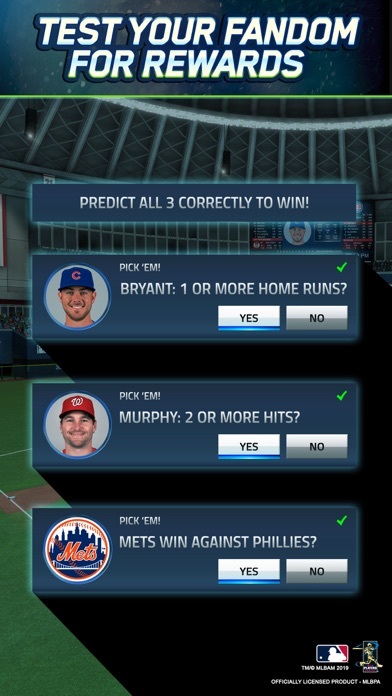 • Join a club and take on every team in Tap Sports Baseball in fresh new events every day! 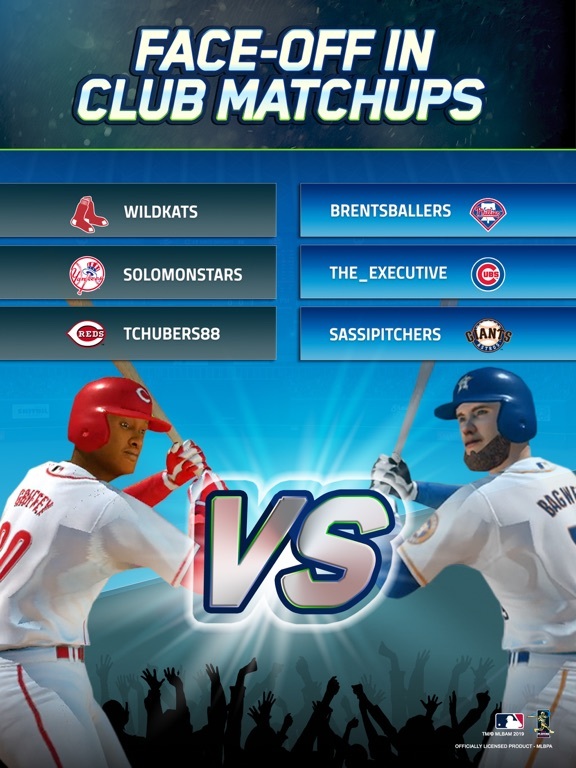 • Clubs let you compete for the top prizes!